The decision has caused widespread concern amongst European stem cell researchers, yet has been welcomed by other groups on moral, ethical or religious grounds. So why is it such a hot topic? Use the resources here, and others that you can find, to discuss the following questions in your group. Be prepared to feed back to the class with a summary of no more than 5 minutes. 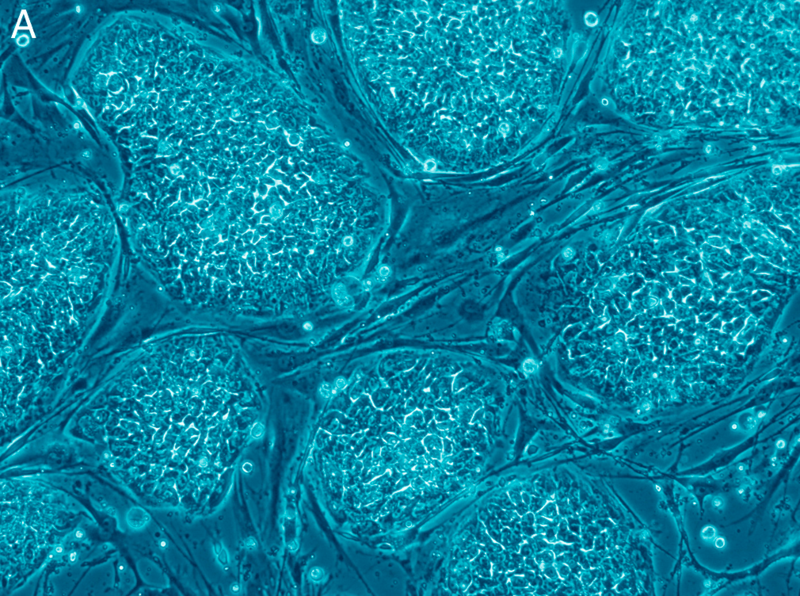 What are (embryonic) stem cells and how do their properties facilitate research? Where are stem cells found? Are they all the same? How do stem cells eventually become differentiated and specialised? Outline at least one recent successful therapeutic use of stem cells. Identify a range of stakeholders in the debate. What are their views and reasons for them? Can you propose potential solutions or workable compromises that could reduce the impact of the ban on scientific research? The embryonic stem cell debate generates strong and emotive knowledge issues, which is evidenced by the fact that the case was passed all the way up to the European Court of Justice. There are many stakeholders in embryonic stem cell research, each with their own knowledge claims and beliefs. With this recent ban on patenting methods based on the destruction of embryonic stem cells, we add the elements of patenting and intellectual ownership (and of course the knock-on effects to funding, progress and public perception). To what extent does the embryonic stem cell debate highlight potential conflicts between the areas of knowledge of the natural sciences and ethics and between the ways of knowing of emotion and reason? After reading through, understanding and discussing the resources, what knowledge issues can you identify?